For several months, we’ve been building the foundations for this feature and are now proud to announce the availability of signer attachments in the SIGNiX platform. Signers can now be prompted to add supporting files and documents after they’ve finished signing. Submitting systems can control the text presented, the number and formats of files required, and can even allow mobile device signers to take a picture of a document to upload. 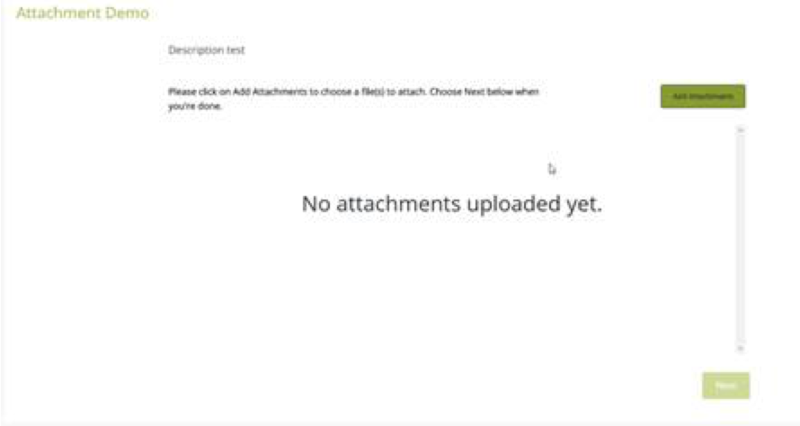 Attachments can be requested alongside specific document sets as well. When the transaction is complete, the attachments can be downloaded alongside the signed documents. This option will initially only be available via integration, but we intend to add support for this in the MyDoX Wizard later in the year. Some clients have requested more flexibility in reducing the number of clicks required to sign a document. Other clients have wanted to control the signer’s experience to eliminate the ability to go automatically from signature to signature. Now, both can control the appearance and behavior of the ‘Let Me Review / Go’ dialog and mandate which option will be chosen for the user with a simple preference set at the transaction level or for all transactions for the client. The default is still set to show the dialog, but if you wish to change this, please let your SIGNiX representative know. 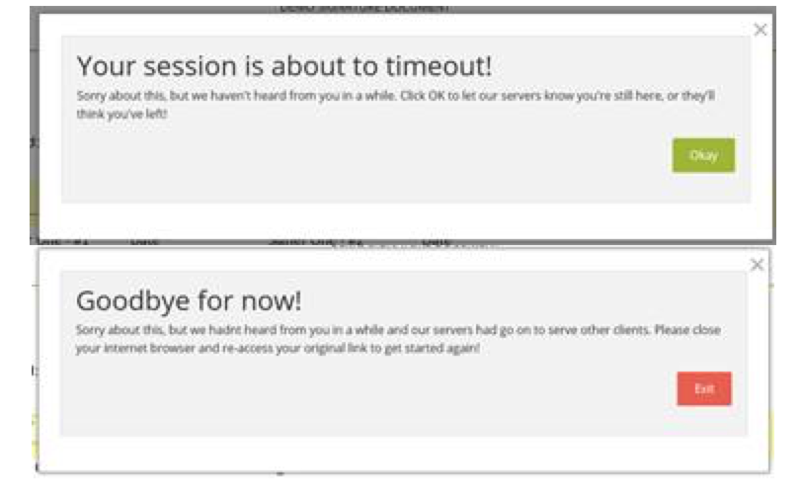 Now signers and other users will be promptly notified when their session is about to, and has, timed out. Sometimes, clients have transactions and documents that ONLY contain optional signatures. In this case, we have now made it possible to set a preference that if one of these all-optional transactions is completely opted out, we will mark the transaction as cancelled, as opposed to complete. Note that all tasks in the transaction, for all parties, must be able to be marked as optional for this setting to work. The default is still set to mark as complete, but if you wish to change this, please let your SIGNiX representative know. ·Client-specific customizations and issue resolutions. ·Foundational elements in place for future feature releases.